Limits cutaneous xerosis and aggravation for atopy. 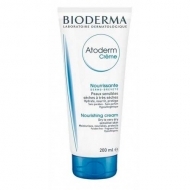 DESCRIPTION: Atoderm Préventive Crème Nourrissante from Bioderma is a care for the very dry and potentially atopic skin of the newborn. 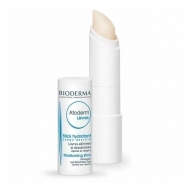 Formulated with the exclusive Lipigenium complex rich in fatty acids and bio-lipids, it strengthens, protects and repairs the skin's natural protective barrier while limiting the proliferation of microorganisms. Hypoallergenic and non-comedogenic. Apply 1 to 2 times per day. 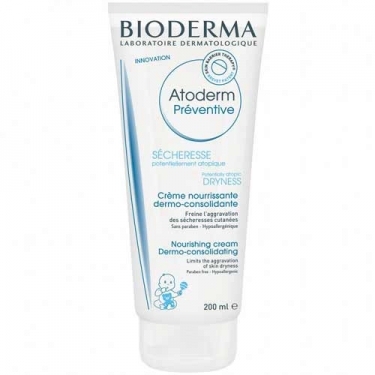 Ideal for babies with a genetic tendency to atopy.